There are many pathways to wellness and you want the right one for you and every member of your family. That’s the idea behind LECOM Health. We’ve brought together a full range of doctors, nurses, specialists, caregivers, and certified health professionals under one name, to bring you a dynamic approach to health that serves every stage of your family’s life. Whatever the need, whether it’s the expert care of our community hospital, the specialized knowledge of our clinical practices, the energizing environment of our medical fitness and wellness center or the attentive and compassionate caregiving of our senior living center, LECOM Health is dedicated to bringing better health to everyone in your life. Welcome to a health system focused on you. 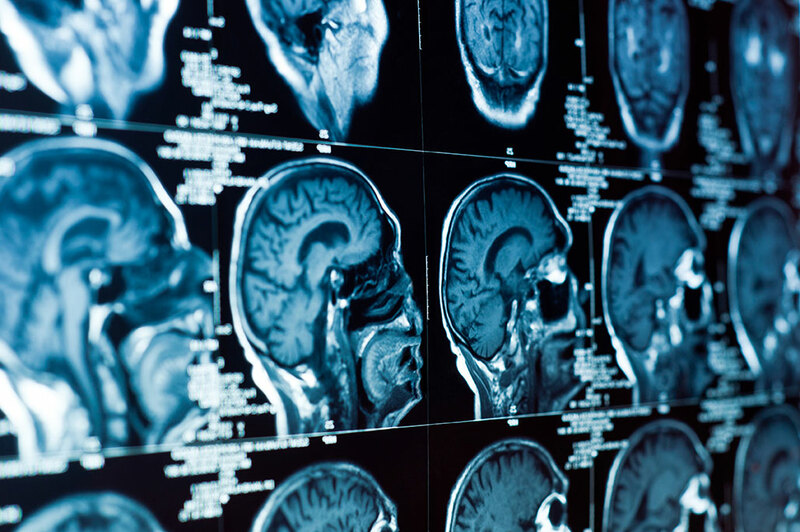 LECOM Health can manage your outpatient medical imaging diagnostic exams at two convenient locations: Millcreek Community Hospital and the LECOM Medical Fitness and Wellness Center. 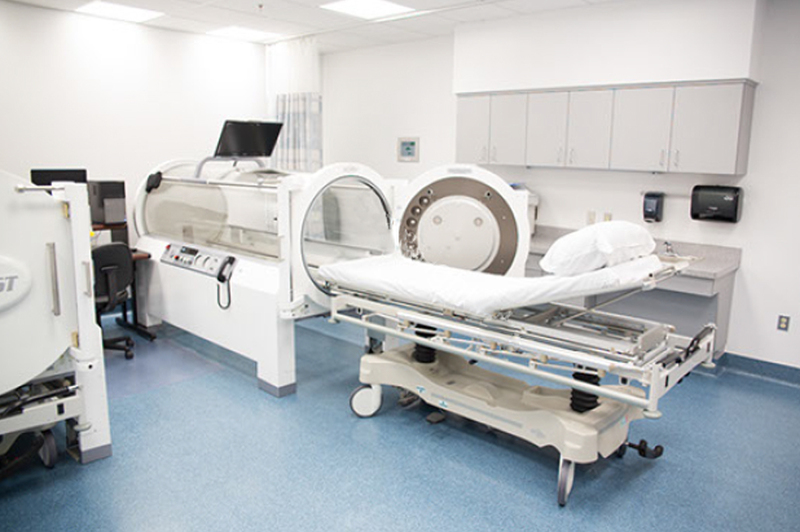 LECOM Institute for Advanced Wound Care and Hyperbaric Medicine at Millcreek Community Hospital offers state-of-the-art treatment for chronic wounds including hyperbaric oxygen and negative pressure therapies. Millcreek Behavioral Care is dedicated to meeting the mental health needs of individuals residing throughout Northwestern Pennsylvania. Our cutting-edge psychiatric services treat a variety of mental health symptoms. You and your physician have entrusted us with the responsibility to provide you the care, services and support you need to maintain or regain your health. We appreciate your trust and work each day to earn it. Here you can find important information to make your in-patient or out-patient visit successful. Millcreek Community Hospital offers a wide range of in-patient and out-patient services to meet your family's health care needs. Our specialists diagnose and treat patients in nearly 40 areas of medical care. Choosing a Residency Program is an exciting milestone in your medical education. As LECOM’s primary teaching hospital, Millcreek Community Hospital offers more residency and fellowship training Programs than any other hospital in Erie County. Millcreek Community Hospital prides itself in its commitment to provide the best personal care possible for patients. For 65 years, the hospital has been a leader in health care and medical education and is the founding hospital of the Lake Erie College of Osteopathic Medicine.